Promoting your business online seems a difficult task to be accomplished. Only if you are new to the internet world. Do you really want to promote your business online with a fraction of cost? It is now possible with the help of Fiverr.com. There are plenty of freelancers ready to promote your business with the help of whiteboard explainer videos. Now the question is what is Whiteboard Explainer Video? I am going to explain it in the detail, so that you will come to know the benefits of promoting your business with whiteboard animation videos. Fiverr is a marketplace of freelancers, where you can connect with millions of freelancers and check out their gigs (portfolio), where they are providing services. Usually it take 2 – 7 business days for your project to get completed at Fiverr, if it is something not very complex. But if your project requirements are complex and you need time to time updates, the project completion time can vary up to 30 days or more. Again it all depends on the requirements of your projects. Related: How to Make Money with HostGator Affiliate Program? What is Whiteboard Explainer Video? 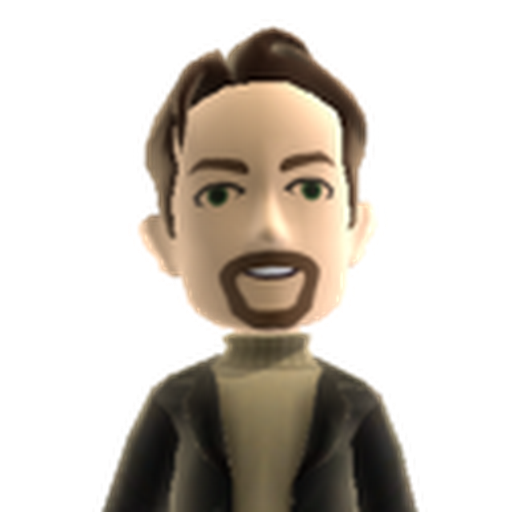 Now coming towards Whiteboard Explainer Videos topic. Let’s take an interesting example here. You are running a Graphic Design business providing high quality logo designs / website design services and other related things. Now you do have the skill, but you lack the marketing effort required to boost your sales and revenue. 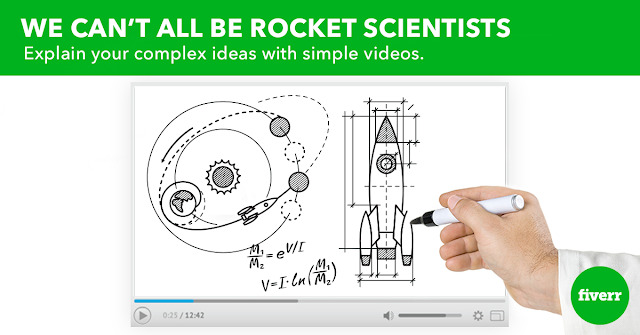 Now at this point, Whiteboard Explainer Videos can rescue you very easily. With the help of Whiteboard Video Animation experts at Fiverr, you can easily get a promotional video, that will be visually explaining all the services you are providing anywhere on the internet. These whiteboard explainer videos can be used on your websites, blogs, social media channels such as Facebook & YouTube. How Whiteboard Explainer Videos Can Help You Generate More Sales? 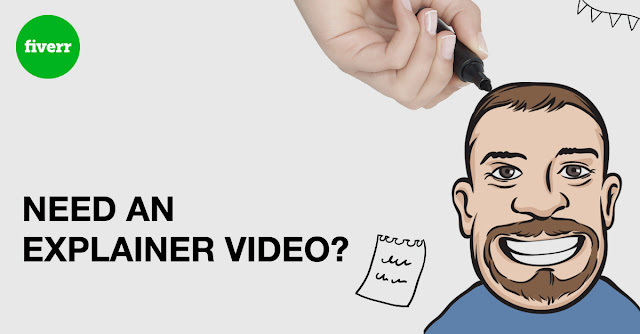 When you want to get your Whiteboard Explainer Videos to be done at Fiverr, you will need to explain the sellers at Fiverr, about your business model and provide them with the script for whiteboard explainer videos. The script will contain pre-defined set of promotional texts, that you want to explain to your customers in a visual and engaging manner. Images can be used to enhance the buyer’s perspective and you can also use voice over or background music to make your whiteboard explainer videos more and more engaging. Once you have pitched your idea to your customer using this promotional video, then you will be able to generate recurring sales with the help of just one whiteboard explainer video. 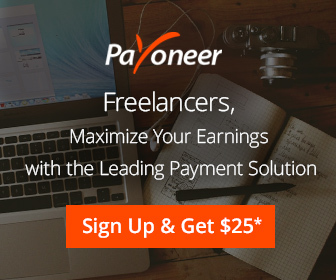 Related: How To Withdraw Money From Payoneer To Bank Account? How to Place an Order of Whiteboard Explainer Video on Fiverr? 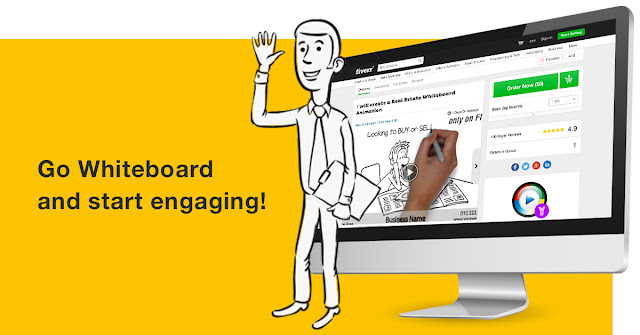 If you have made up your mind to generate more sales with the help of whiteboard explainer videos, you can simply place the order at Fiverr.com to get started with whiteboard explainer videos.